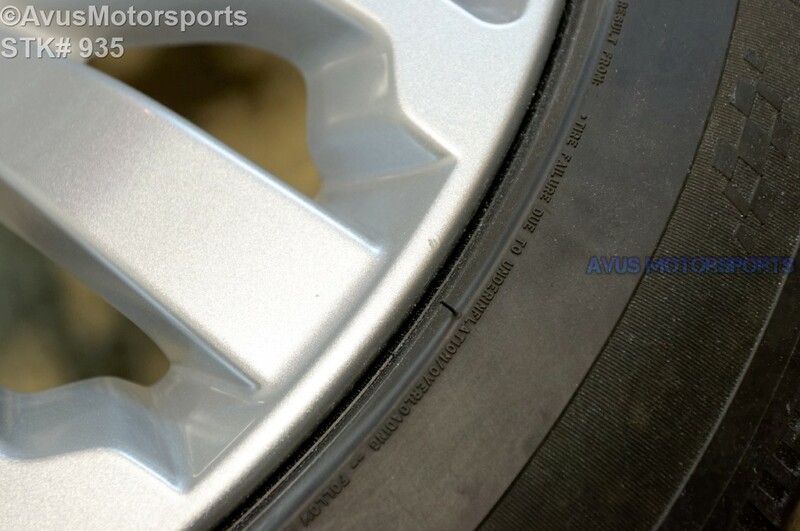 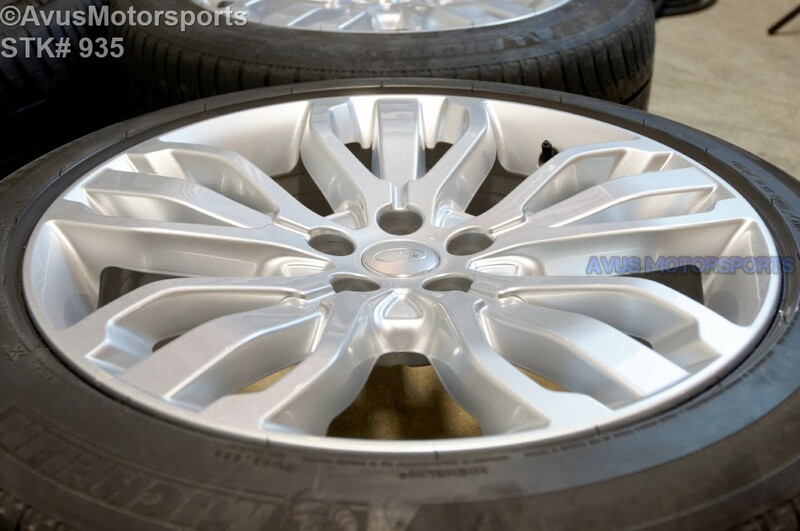 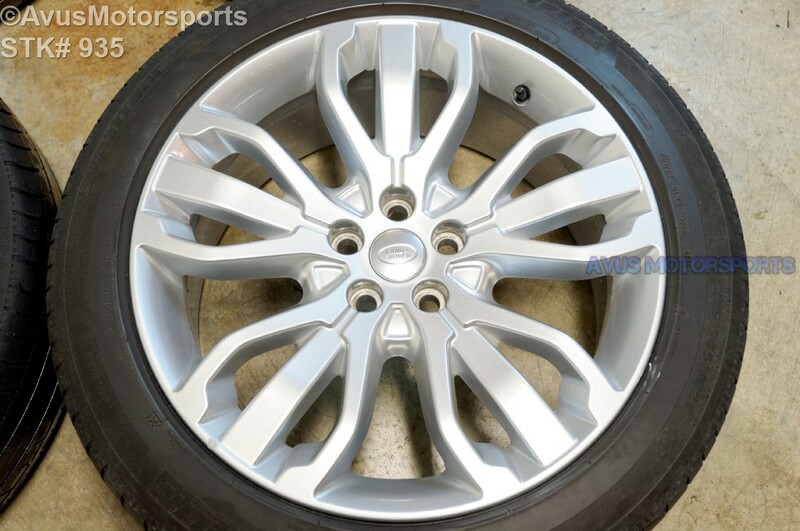 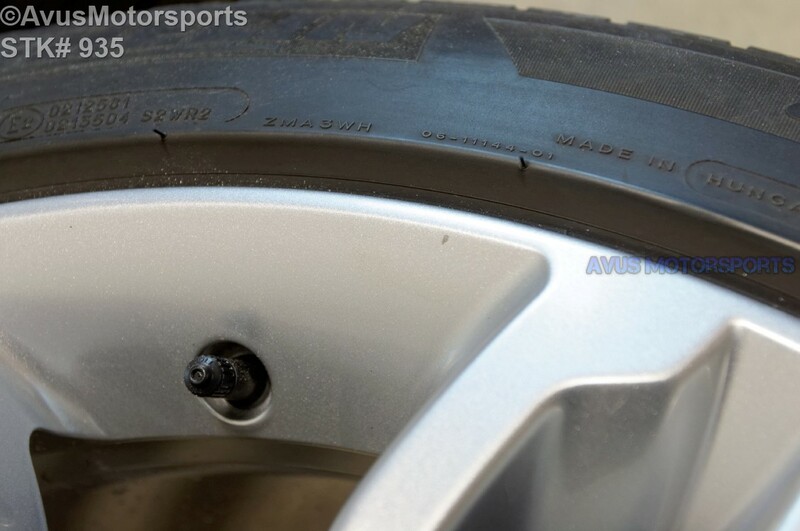 This auction is for ONE (1) authentic 2014 Range Rover Sport 21" factory wheel and tire. 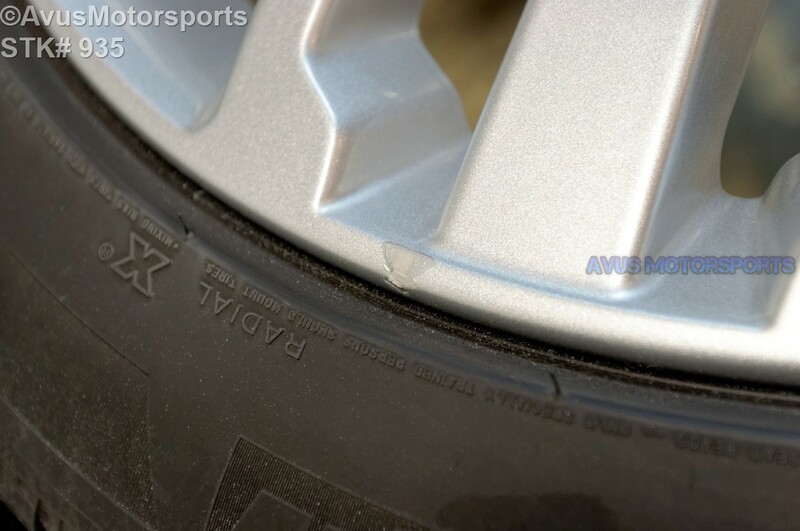 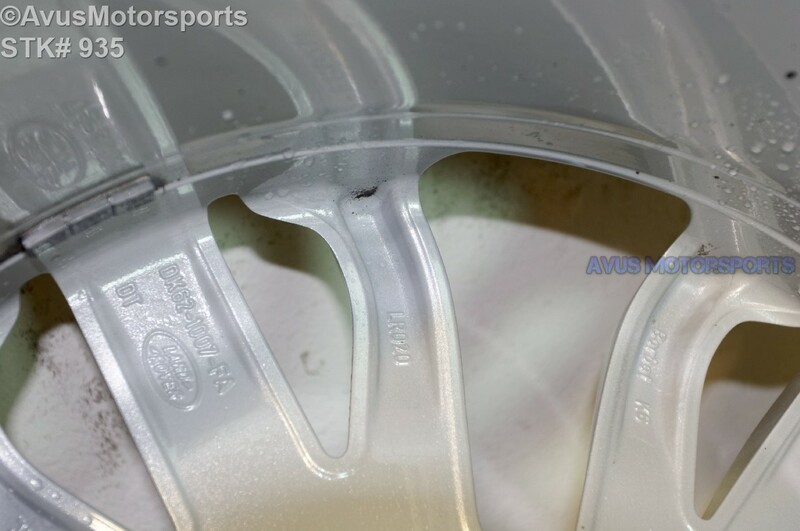 These wheel is in great condition, there might be some minor scratches or blemishes you'll find on most used wheels (see pics). 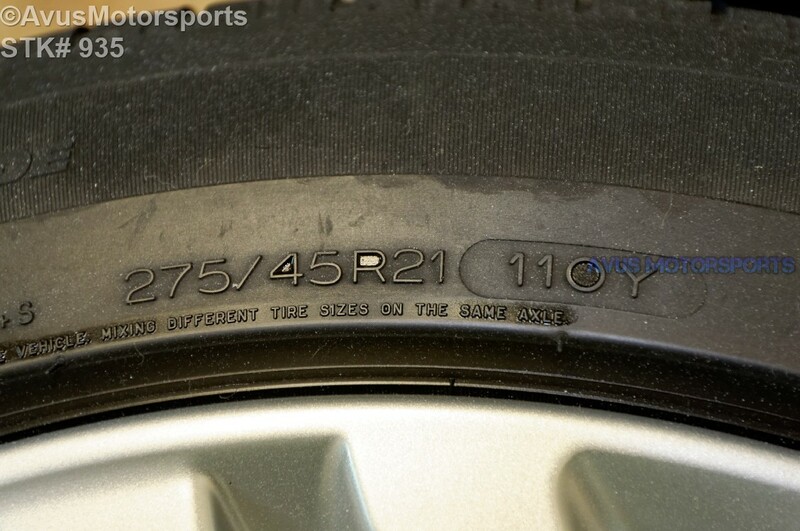 Please review all pics prior to bidding! 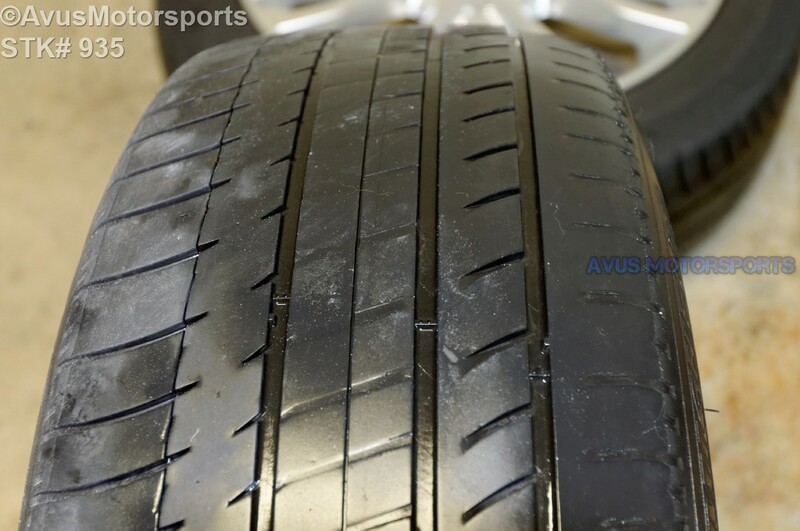 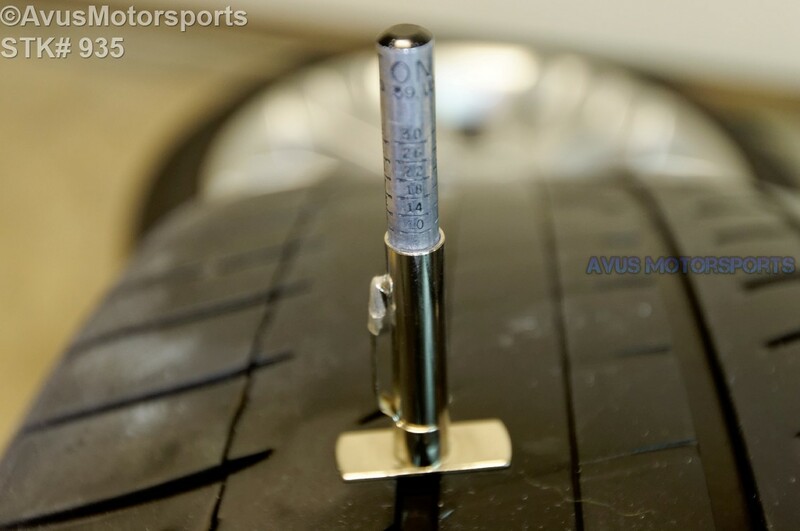 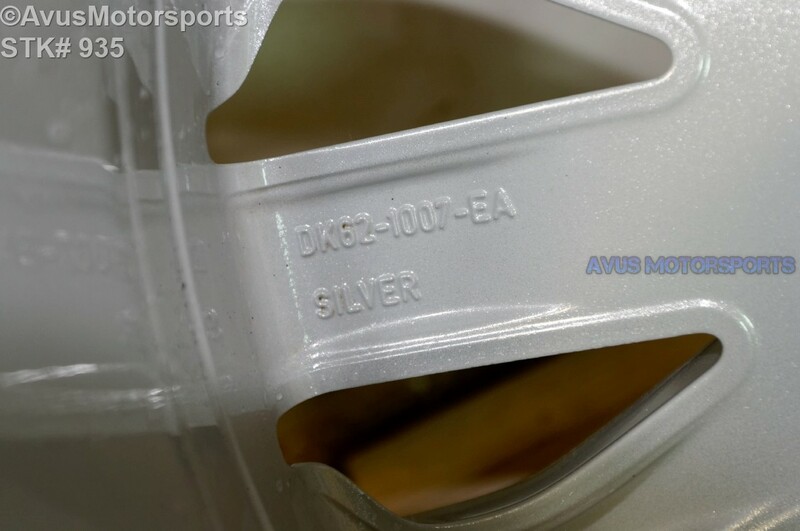 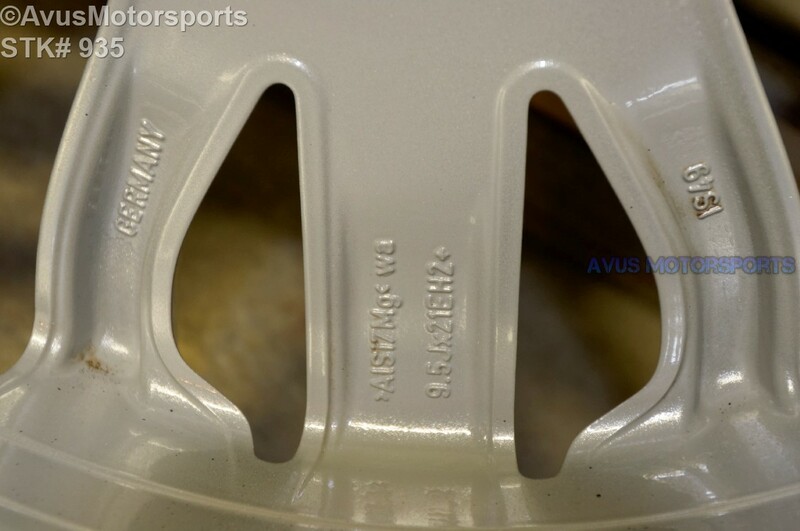 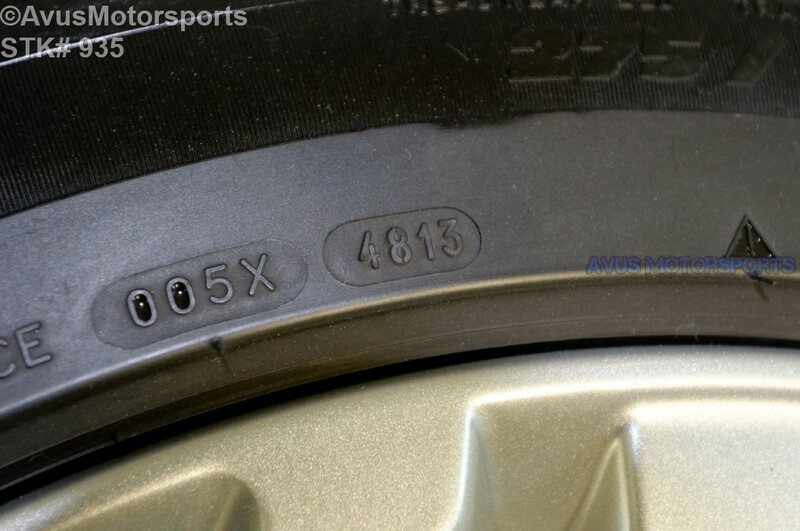 New tread depth is 8.5/32"
The tire do have more wear on the inside!